After nearly 32 years spent in a secure developmental center Darrell transitioned to The Avenue Home, in Redwood City in July of 2012. The Avenue Home is operated by Omelagah Inc, and provides support for individuals with forensic involvement. Mr. Cody has successfully maintained placement at The Avenue Home. Darrell has quickly adapted to his new environment. He has steadily improved in all objectives surrounding community integration. He is currently looking to develop a partnership with Department of Rehabilitation in efforts to gain employment. Darrell greatly enjoys music; he spends much of his time listening to oldies but goodies and writing down his favorite artists and song titles. Darell’s beloved headphones have become his greatest accessory. 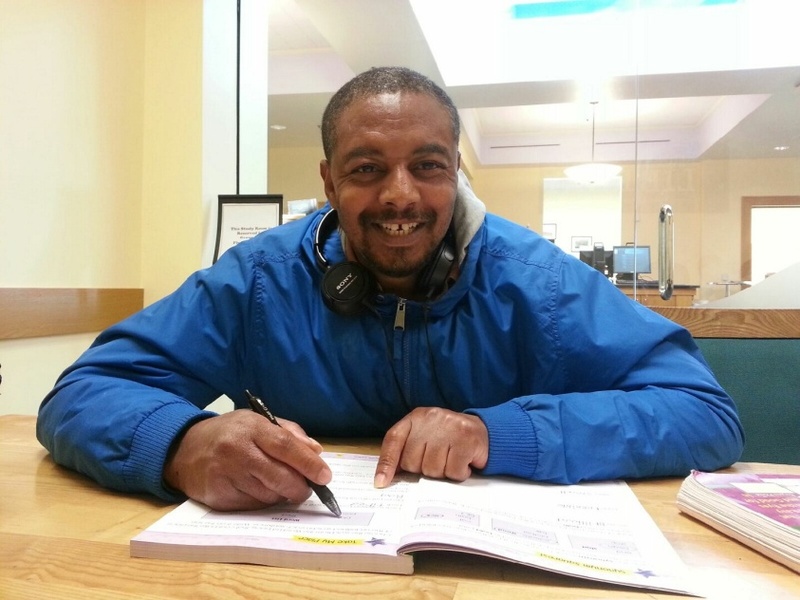 Darrell enjoys watching live music performances, playing pool and watching classic TV shows. A few of Darrell’s favorite TV shows include, Bewitched, Bonanza and The Andy Griffin Show. Congratulations to Darrell for his many successes and those forthcoming.